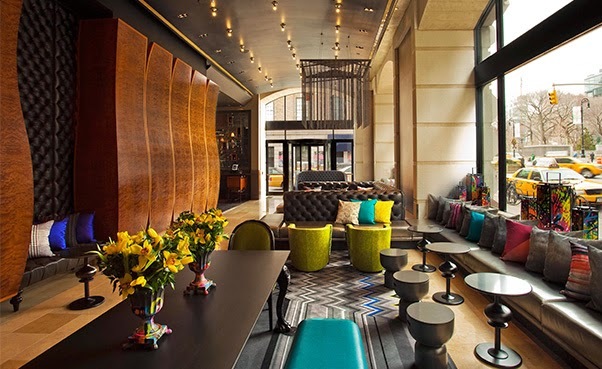 Plan a trip to explore all of the wonders that New York City as to offer while staying at the trendy W New York - Union Square; book your travel across WhataHotel! and savor Exclusive Complimentary Perks for a trip to be remembered. Situated among prime shopping, dining, music and art, this modern hotel is found inside the redesigned landmark 1911 beaux arts Guardian Life building. Discover an urban retreat where contemporary style and unparalleled service abounds. 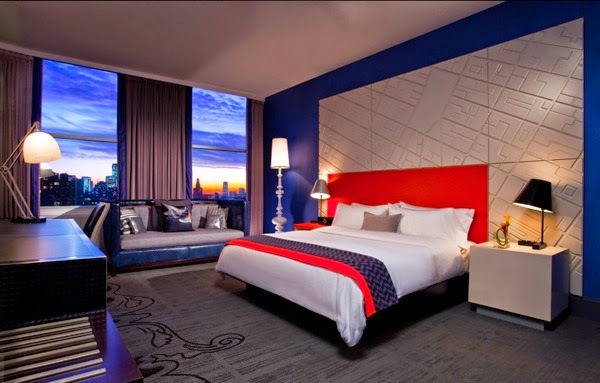 When devising your travel to New York City, there are numerous luxurious hotels to chose from. 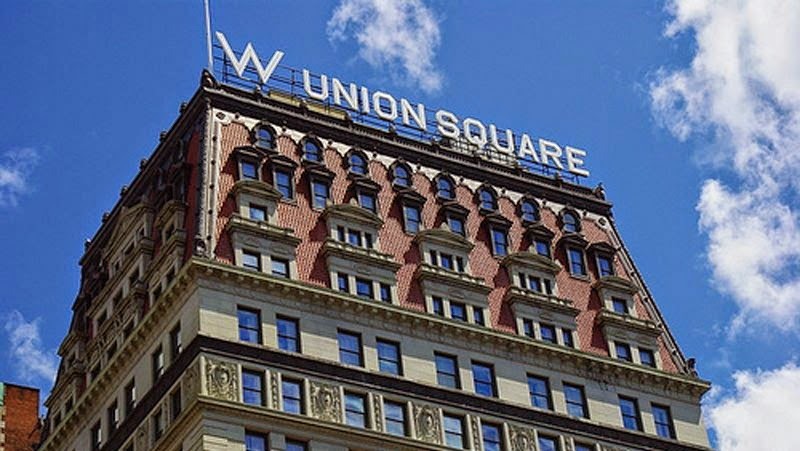 One excellent choice is the W New York - Union Square which is situated at the intersection between uptown and downtown. 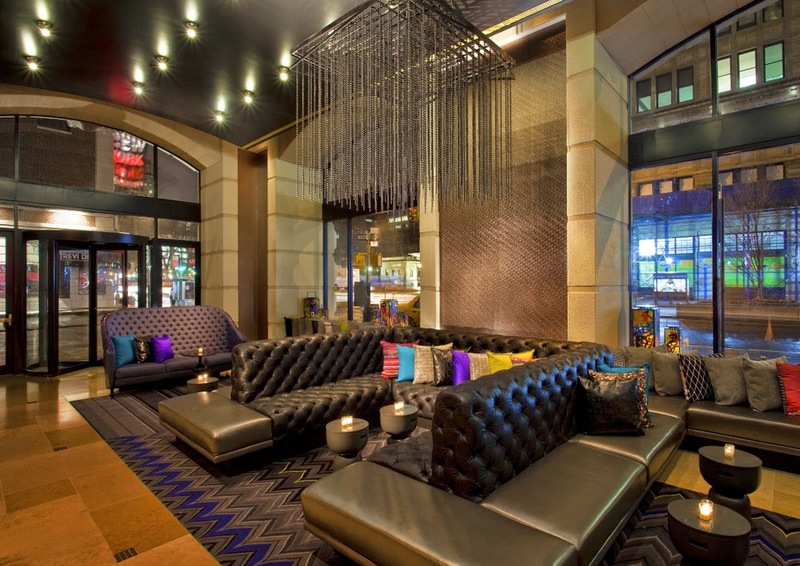 This prime location allows guests to experience every bit of the cutting-edge culture found in the Big Apple. 270 rooms and 26 suites make up this grand hotel, each redesigned to exhibit upscale accommodations blended beautifully with traditional elements and fantastic views. Visitors will enjoy some amazing features including a well-equipped gym, in-room spa treatments, a pet friendly environment and so much more. While the dining in NYC is incredible, you don't even have to leave the hotel to enjoy a fabulous dining or drinks experience. The Living Room Lounge offers up a cozy spot to sit back, relax and enjoy a cocktail while Olives serves up breakfast, lunch and dinner in style. See how this fashion forward city and W New York - Union Square go together in absolute perfection. When planning your travel to New York City and your time at W New York - Union Square across WhataHotel!, receive Exclusive Complimentary Perks for an exciting deal. These amazing perks include available upgrades at check-in, a continental breakfast for 2 daily through room service, a $100 food and beverage credit also through room service and options for an early check-in or a late check-out. This legendary locale is a favorite hot-spot for all types of tourists. Whatever brings you to this sophisticated, exciting and awe-inspiring city, know that your stay at the W New York - Union Square will be absolutely intriguing.